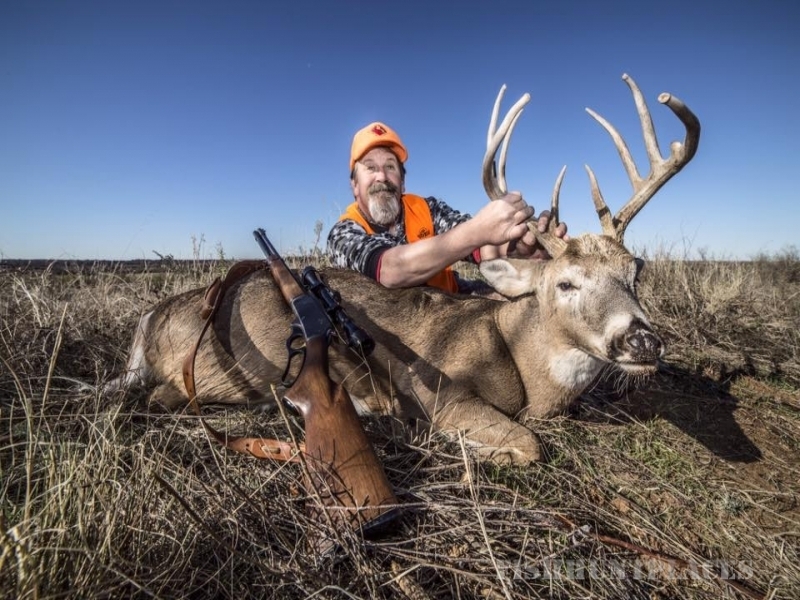 Western Oklahoma Trophy Outfitters offers fully guided and semi-guided hunts in the premier area of southwest Oklahoma. 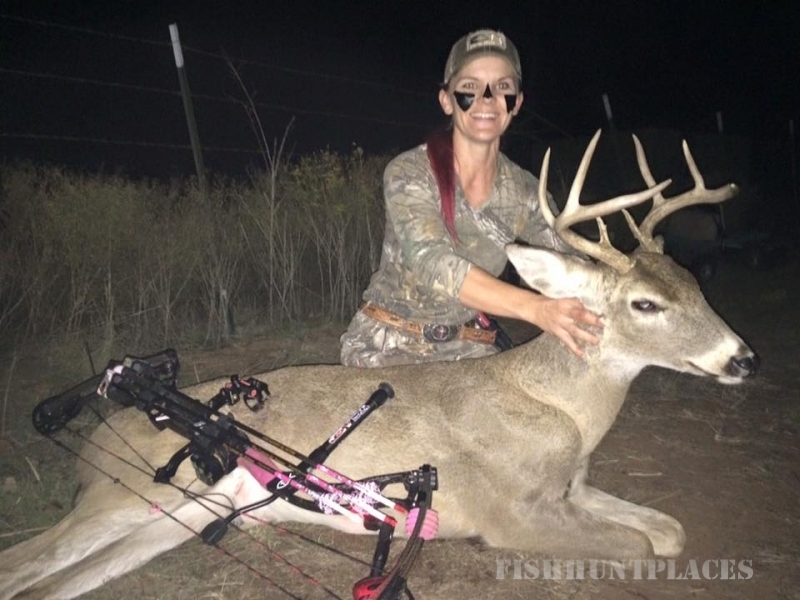 Centrally located about 20 miles southwest of Altus, Oklahoma along the Red River, our hunting lodge provides quick and easy access to select hunting lands. 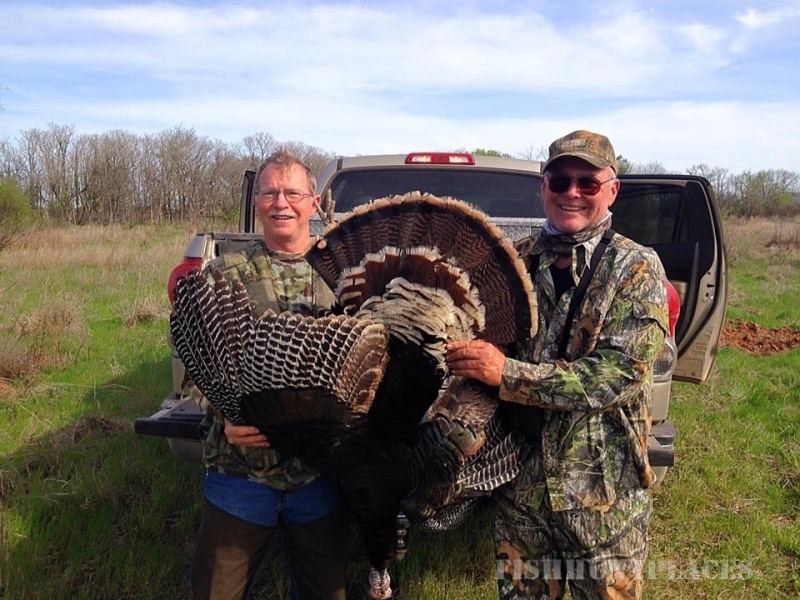 We ensure a low pressure, quality based hunt each and every time you hit the field. 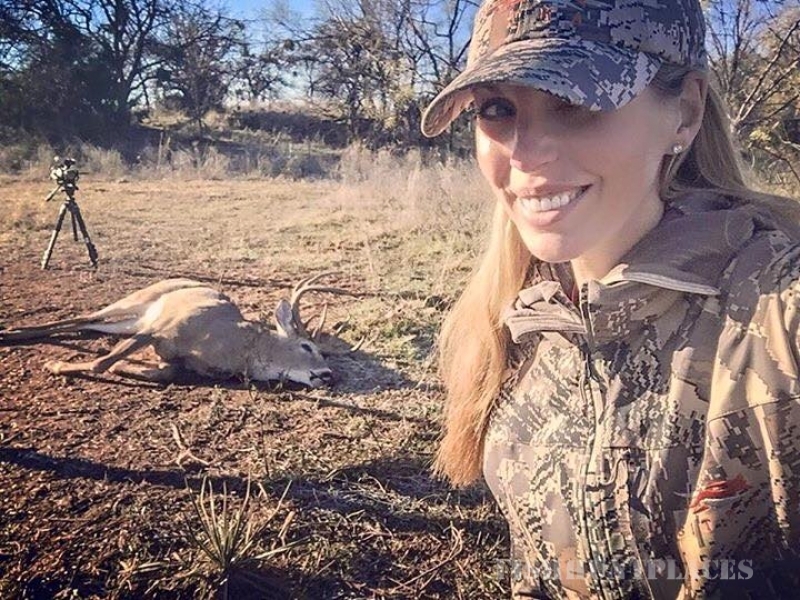 Unlike most outfitters these days, we do not run a ton of hunters every year on small properties and ruin a deer herd within the first 5 years. We take a quota number each year that we determine in order to harvest mature, older bucks and still replinish more every year after. We know that quality equals success and success equals our clients taking home a memory that will last a lifetime and that will keep them coming back year after year.